The latest trend on smartphone market is bezel-less design. 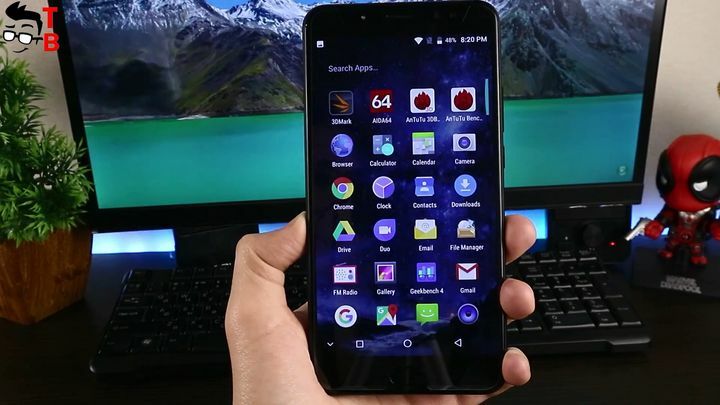 The smartphones come with big displays (about 6-inches) and minimal bezels around the screen. It is really comfortable to use and stunning looks. But what to do if you want even bigger display? There are some options for you, for example, Xiaomi Mi Max 2. It has 6.5 inch display and price about $300. If it is expensive, then Uhans Max 2 is the best option for you. This smartphone is equipped with 6.5 inch display, four cameras (dual rear and dual front), 4GB of RAM, and other interesting features. 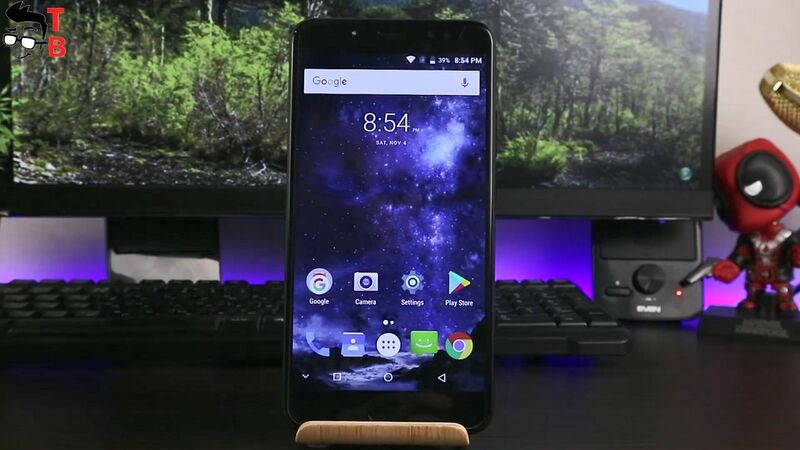 Right now you can buy this smartphone for just $135. Click the button below to buy cheaper. Uhans Max 2 comes in blue box. 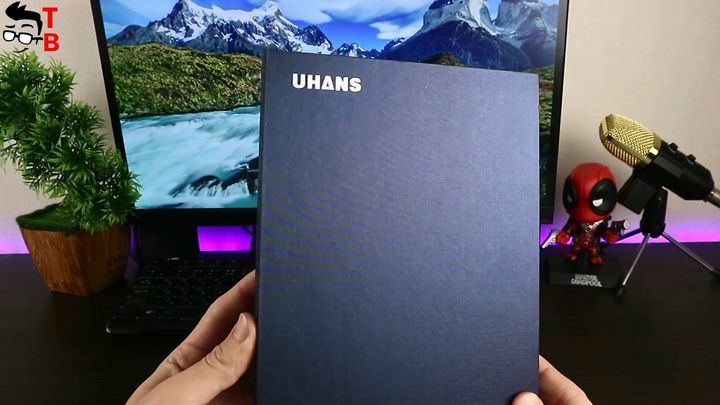 Here is only Uhans logo in top left corner. The back side has a sticker with model number and some details about device. Let’s open the box. The package contents smartphone itself, User manual, USB cable and power adapter. That’s all! It is a budget smartphone, so we have a budget package. Headphones, silicone case and other accessories you have to buy additionally. First of all, I should say about the size of smartphone. It is 176 by 89 mm, and thickness is about 9 mm. The weight of smartphone is 240 grams. As you can see, this phone is really big. If you plan to buy Uhans Max 2, you should think about how to carry it, because it will not fit into your jeans pocket. There is a name for such phone – phablets. Previously, the phablets were 5.5-inch devices, but now it’s 6.5-inches or more. 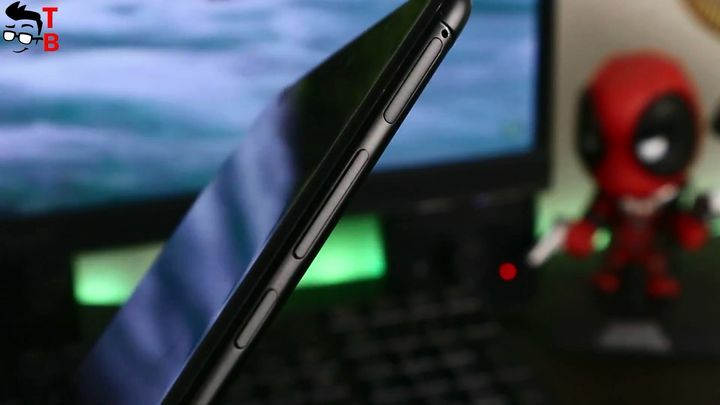 The body of Uhans Max 2 is made of metal. Also, it is available in two color options, black (or space gray) and gold (champagne gold). I have black version. 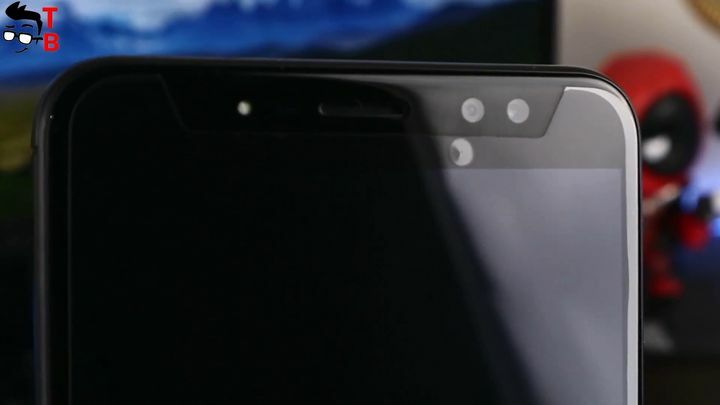 The front panel has 6.5 inch display and thin bezels on sides. 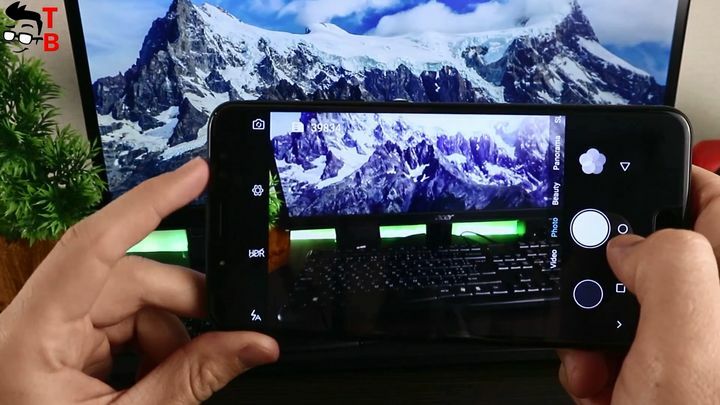 It is not bezel-less phone, so there are frames on top and bottom. 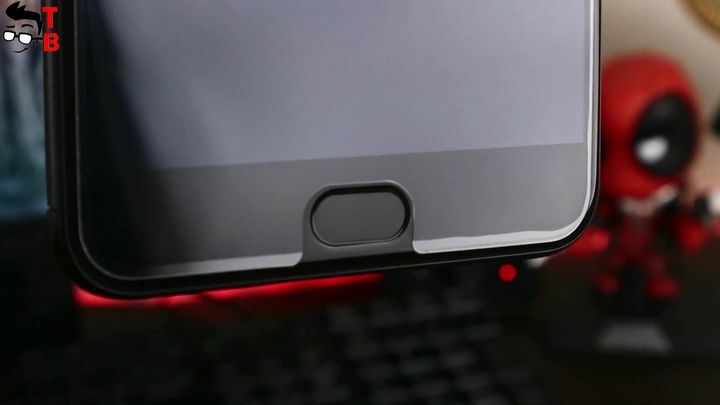 The bottom side has home button with fingerprint reader. On top there is front, notification led, and other sensors. The back panel has dual rear camera with flash. There is plastic inserts on top and bottom. As usual, you can find power and volume rocker on right side, and slot for SIM cards on left side. The smartphone is equipped with hybrid slor for SIM and microSD memory cards. It means that you can use two SIM cards, or one sim card and microSD memory card at the same time. 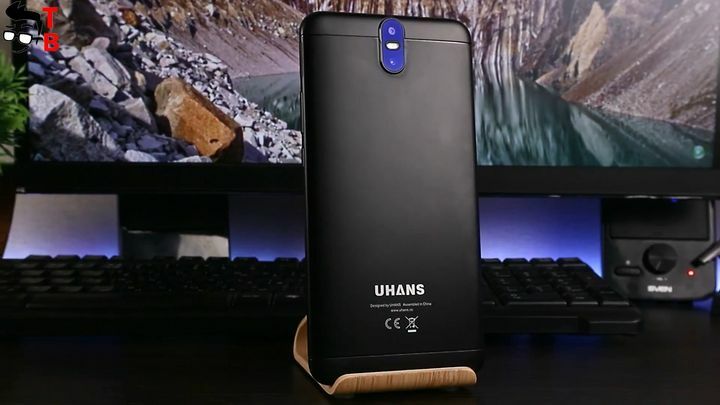 Uhans Max 2 is big smartphone, but its rounded edges allow you to conveniently hold it in your hand. Its really hard to work with one hand, but it’s possible! 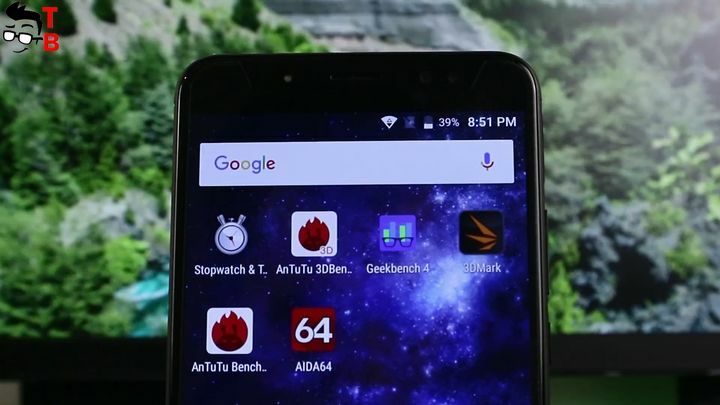 Perhaps, the display is the main feature of Uhans Max 2. The smartphone comes with 6.5 inch Full HD display. It is covered by 2.5D glass, so its edges are rounded. I do not know what else to say about display. It is big! 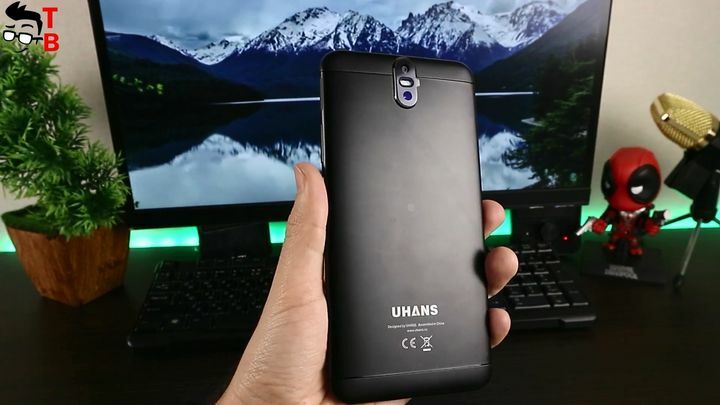 If you are interested in smartphone with big screen, then Uhans Max 2 will be great option. It provides amazing experience of watching movies and games. 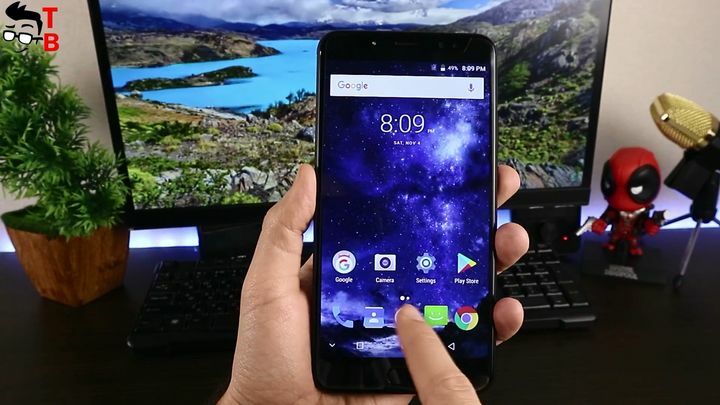 Uhans Max 2 runs on Android 7.0 Nougat out of the box. It is stock Android system, so its user interface works smoothly and quickly. 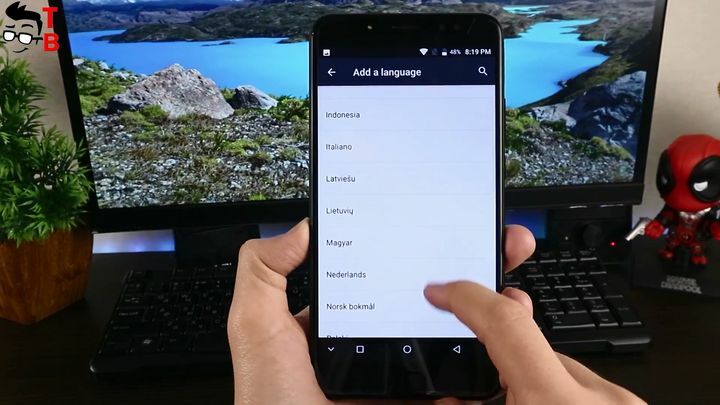 You can find standard functions of the latest Android version, such as gestures control, split screen, energy saving mode and so on. 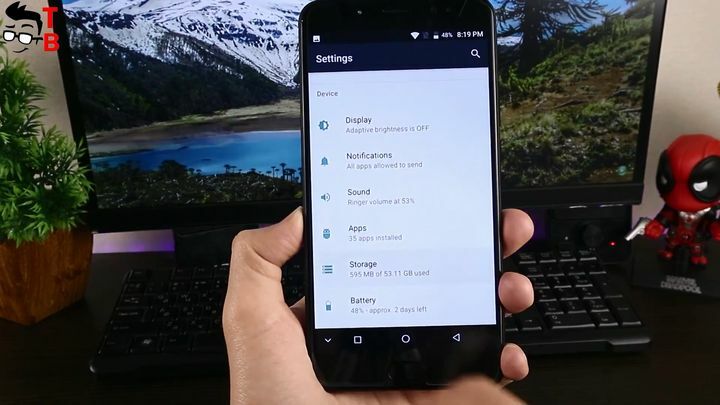 Of course, Uhans Max 2 has Play Store and other Google services. 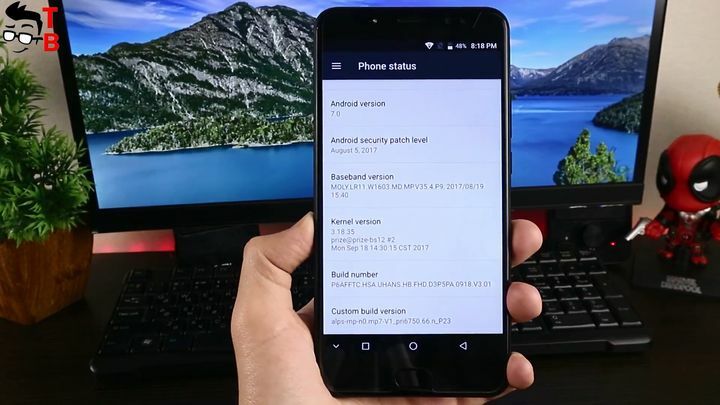 To be honest, I’m not sure that the smartphone will receive an upgrade to Android 8 Nougat, because Chinese manufacturers rarely release updates for their devices. 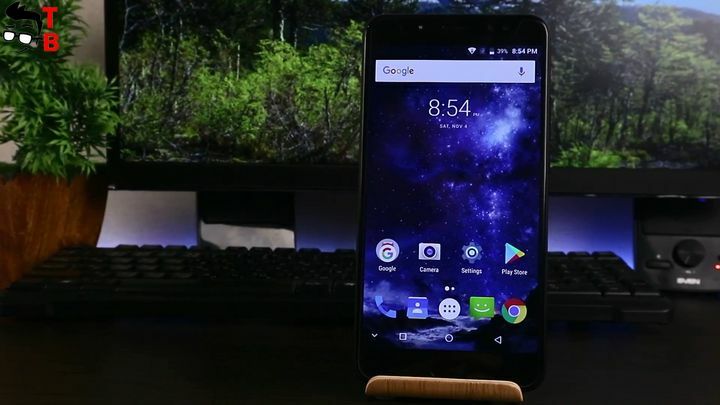 Uhans Max 2 is budget smartphone, so it comes with not the most powerful hardware. 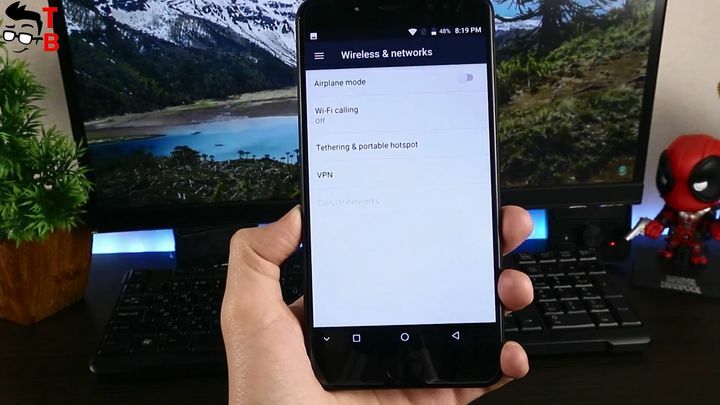 It is powered by Mediatek MT6750T chipset with clock speed 1.5 Ghz. Also there is 4GB of RAM and 64GB of internal storage. You can use microSD memory card to expand the memory up to 128 GB. 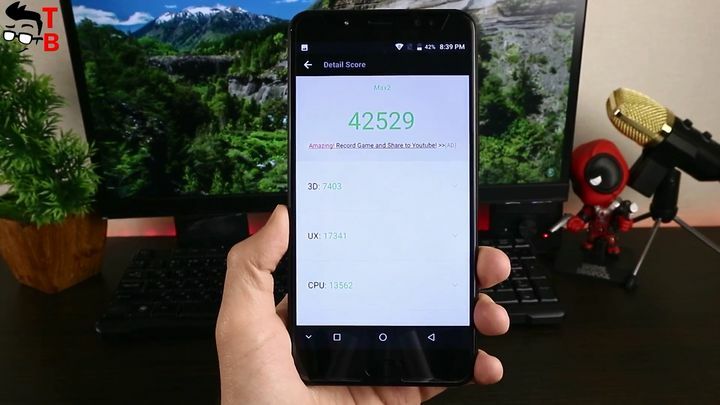 AnTuTu shows that Uhans Max 2 scores about 44 thousand points. 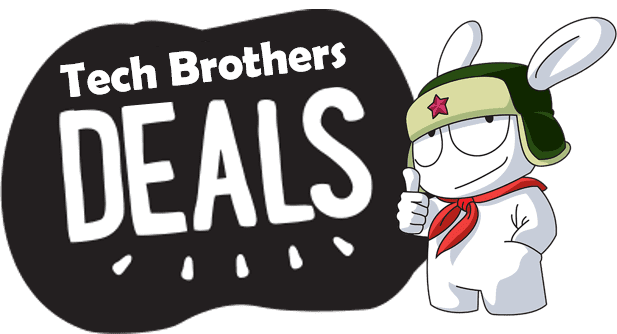 It is really good result for $130 phone. As for geekbench 4, here is 600 points in single core test, and 2600 points in multi-core test. 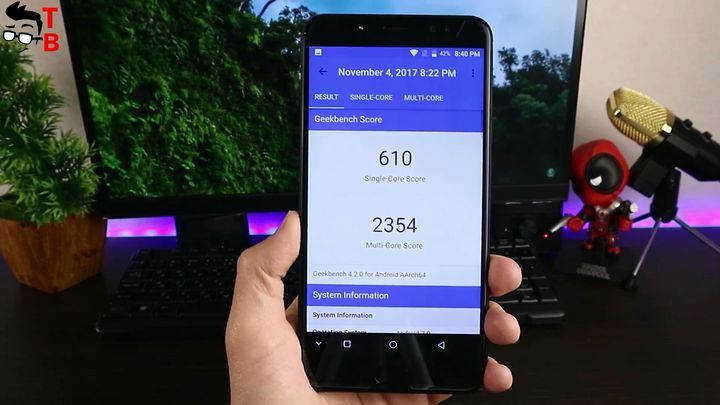 Benchmarks are good, but what about real performance? Let’s play some games and how good is Uhans Max 2 while running the most powerful games. 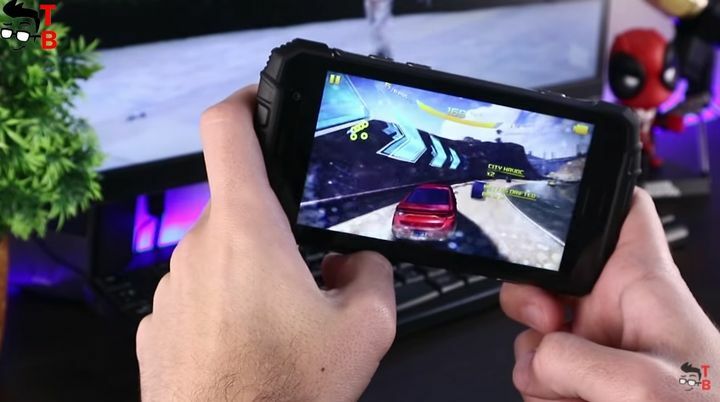 The first game is Asphalt 8. It is one of the most productive Android games. If you can play this game on your smartphone then most likely you can play any games. As you can see, Uhans Max 2 do well with this game. There is no lags or break downs. Everything works smooth and fast. The next game is Modern Combat 5. It is another demanding game on Adroid. 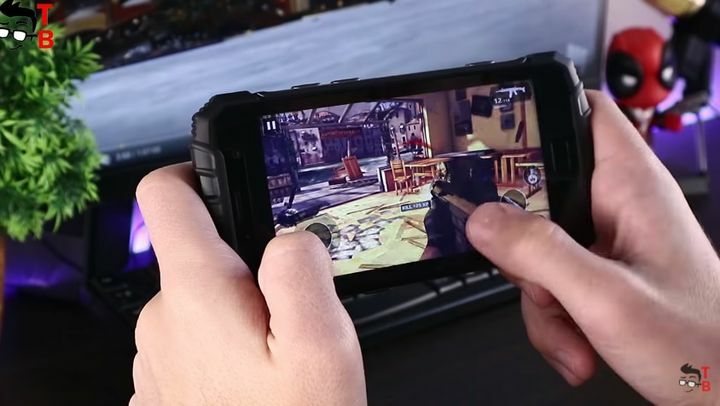 It is fist person shooter with great graphics as for smartphone. 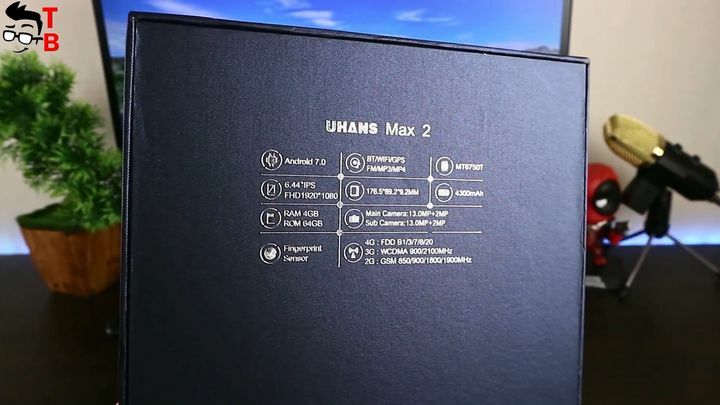 And again, Uhans Max 2 looks good. FPS is OK. I don’t notice any slow downs. If you have any problems, you can reduce graphics settings, but I think it is not necessary. 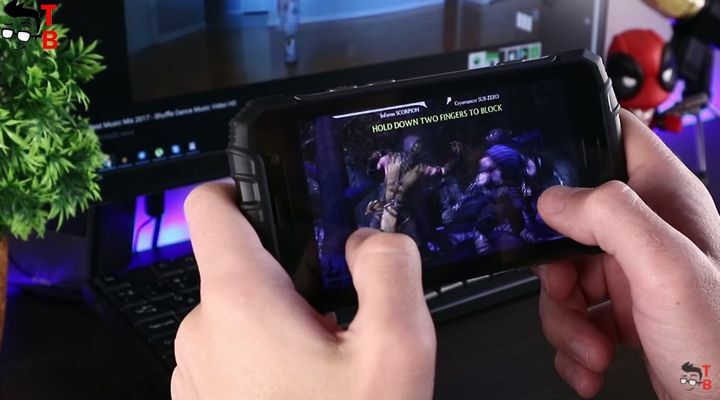 And the last game is Mortal Combat X.
I think all of you played it on Playstation, and now you can do it on Android smartphone. You can see that lags, errors and various delays are not about Uhans Max 2. Look at gameplay and draw a conclusion. I really enjoyed playing on this smartphone. 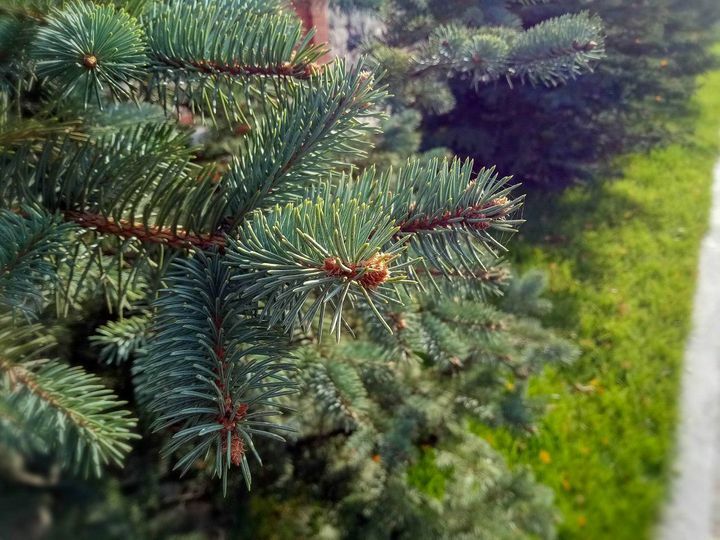 Cameras is another highlight of Uhans Max 2. 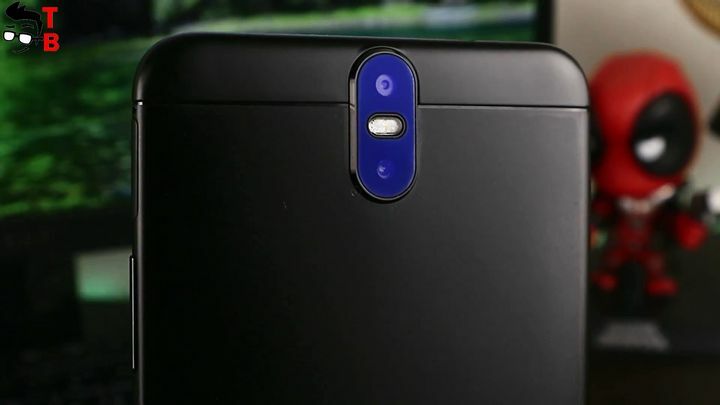 The smartphone has four autofocus cameras. On the back panel you can find 13-megapixel + 2-megapixel camera setup. Also, there is the same selfie camera setup: 13 megapixel and 2 megapixel. It is really interesting solution. I rarely see this on budget smartphones. The second camera is used for blur the background of portrait photos. You can adjust the level of blur by moving the slider on the screen. 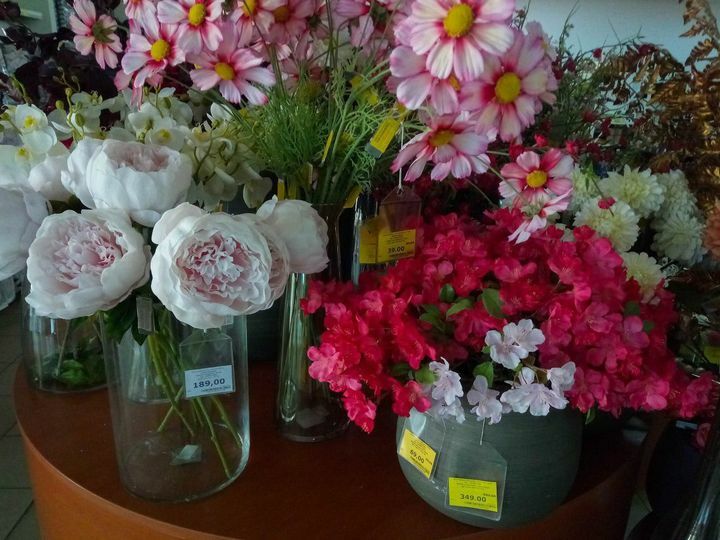 Also, camera app provides some useful modes, such as panorama, beauty, SLR. 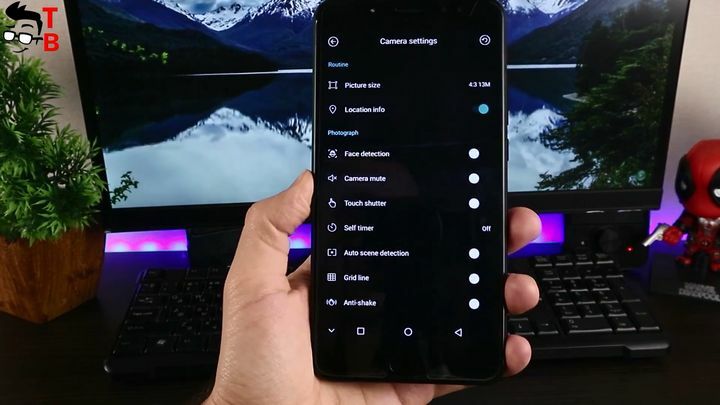 The camera settings menu has more options, for example, face detection, camera mute, touch shutter, anti-shake and others. The camera app is easy to use and very useful. Now, let’s look at sample photos. The daytime images looks pretty good. They have high level of sharpness, contrast and color rendition. As I already said, you can use slider on the screen to adjust the level of blur photos. It works very well. 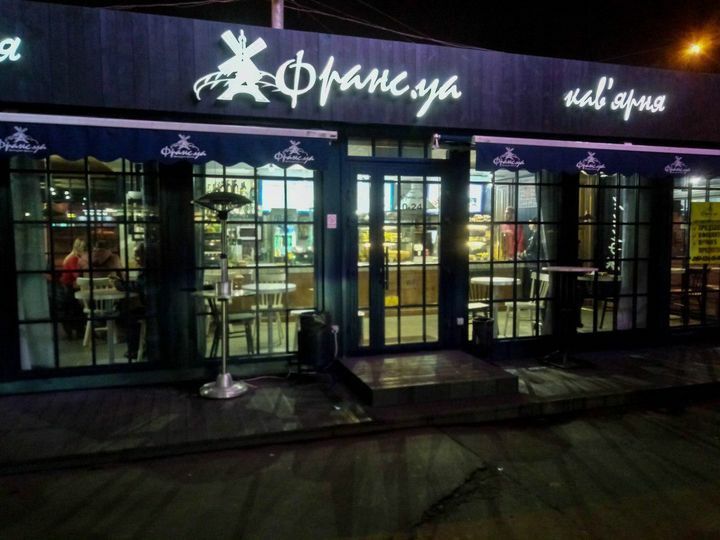 The images in low light conditions have the same problems, as many other budget smartphones. The white balance is wrong. Also they have some noise and less details. However, I can say that Uhans Max 2 takes good photos at night for its price. The front camera also has two cameras, so you can make selfies with bokeh effect. 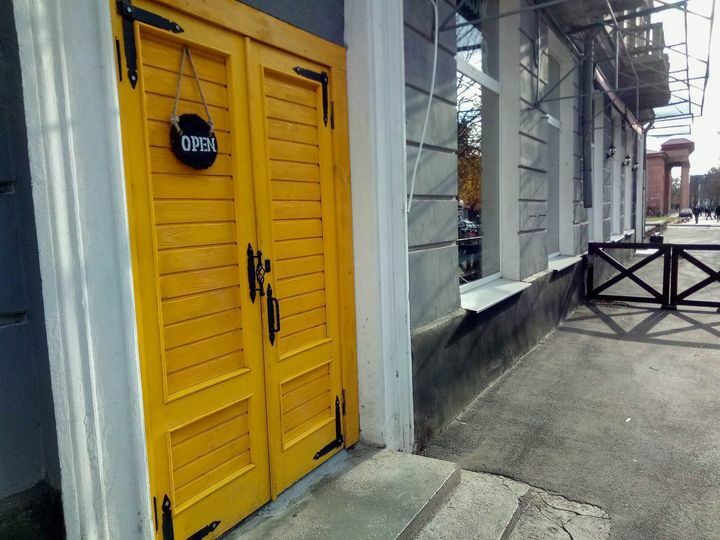 It is really interesting, and photos are good. The main camera is able to record videos in Full HD resolution at 30 FPS. 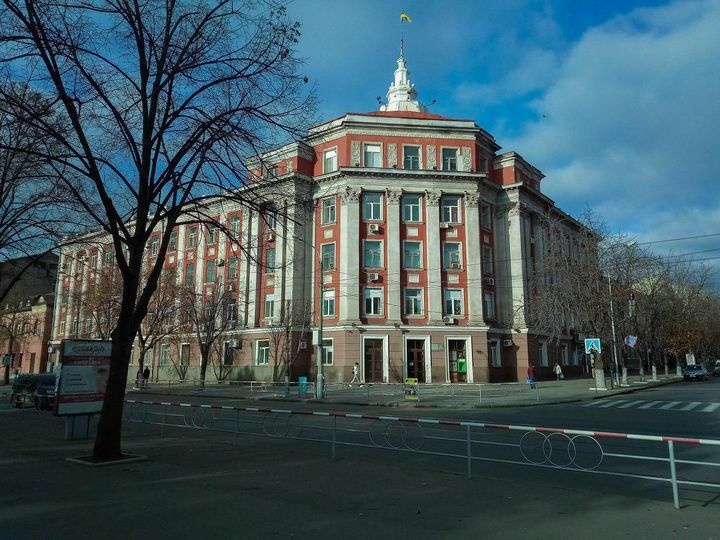 As well as photos, videos in daylight are quite detailed and bright. It shakes a little, but it is OK for budget phones. Recording videos at night is a problem. It is rather grainy and and little details. 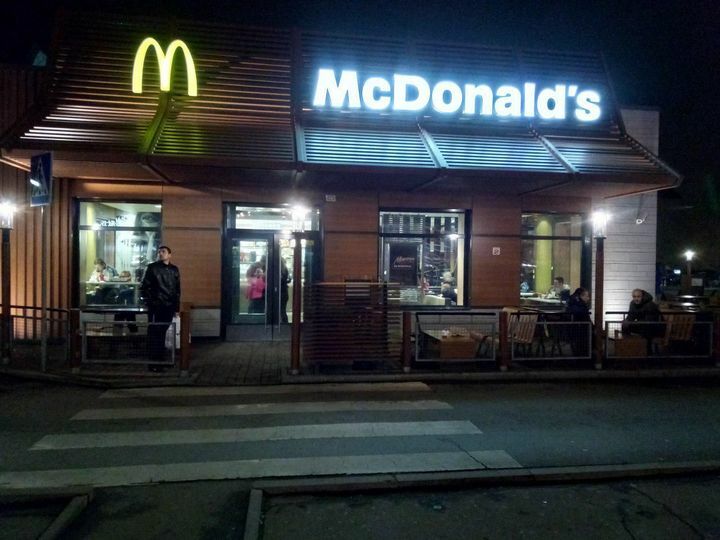 It’s better to look for a place with good lighting to make a good video at night. As for the battery, it could be bigger for such large phone. Uhans Max 2 comes with 4300mAh battery capacity. However, the manufacturer says that it is enough for 10 hours of video playback. 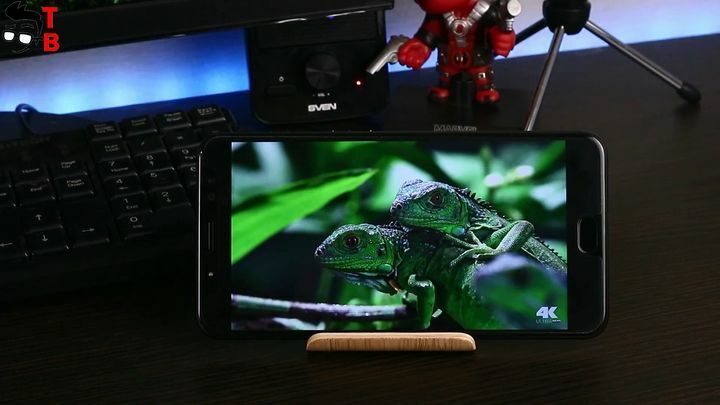 The smartphone is charged via microUSB power, not Type-C. It’s good or bad – decide for yourself. Below you can watch battery life and charging time UHANS Max 2. 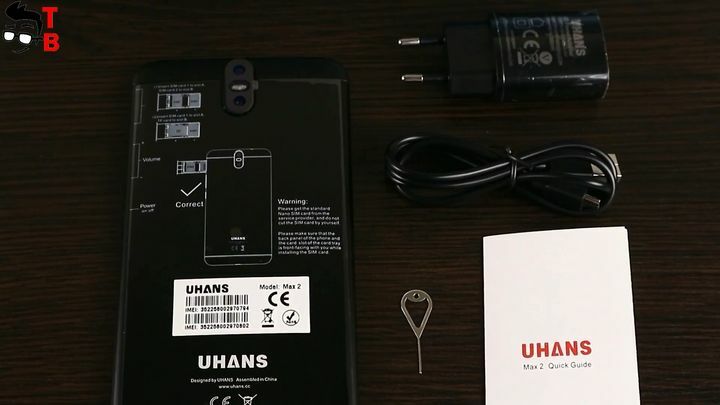 So, it was unboxing and first review video of Uhans Max 2. What can I say about this smartphone? Its main features are big 6.5 inch display with Full HD resolution and four cameras. Also, the smartphone comes with latest system Android 7.0 Nougat and decent performance. I would like to have bigger battery, however I need to test it to make a final conclusion. 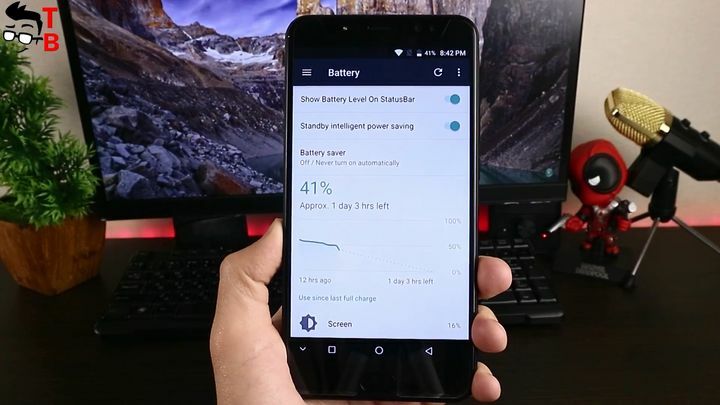 Perhaps Uhans Max 2 provides good battery life.